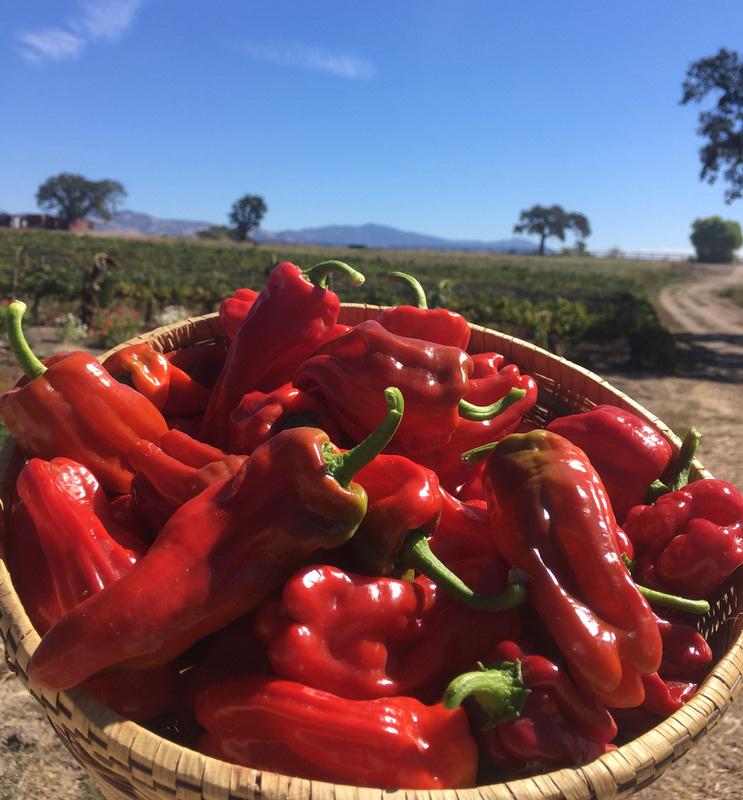 View cart “Pepper, Guajillo (Capsicum annuum), packet of 50 seeds, organic” has been added to your cart. 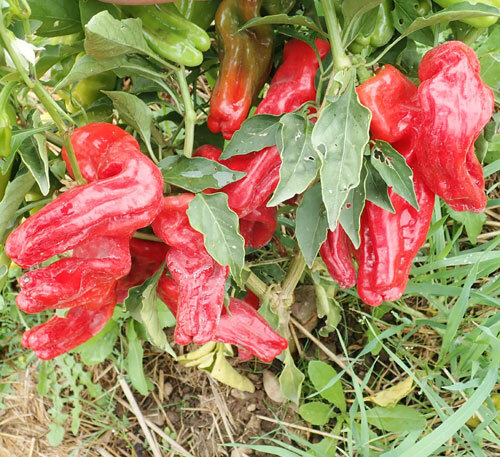 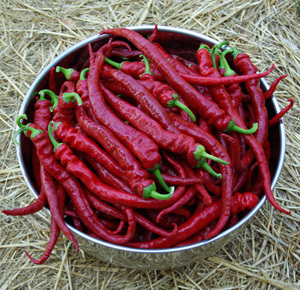 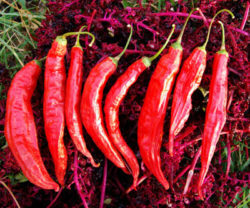 (Halaby Pepper, Pul Biber) A blunt-bottomed red pepper growing less than 2 feet tall. 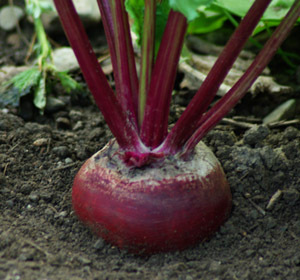 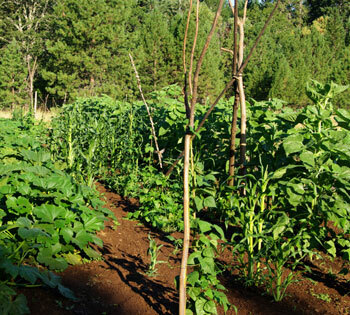 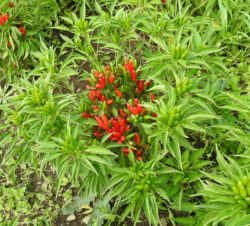 No staking necessary, this plant also makes a good leaf cover against sunburn. 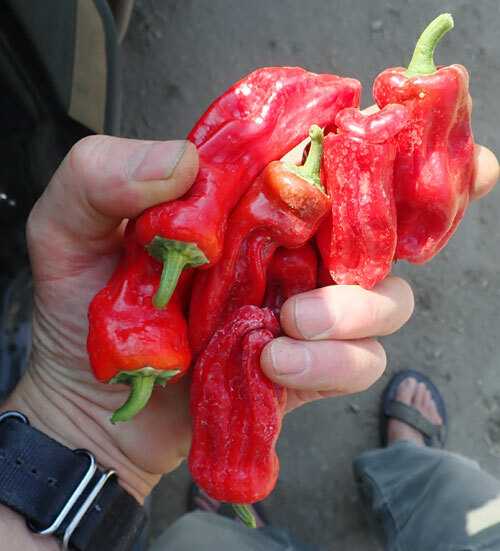 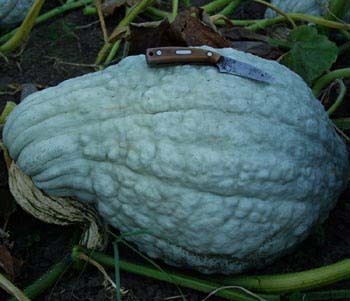 Native to Syria and Turkey, this variety is named after the ancient city of Aleppo, once located on the famed silk road of antiquity, now in ruins. 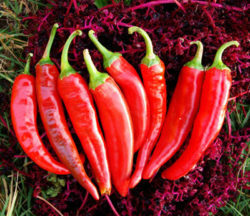 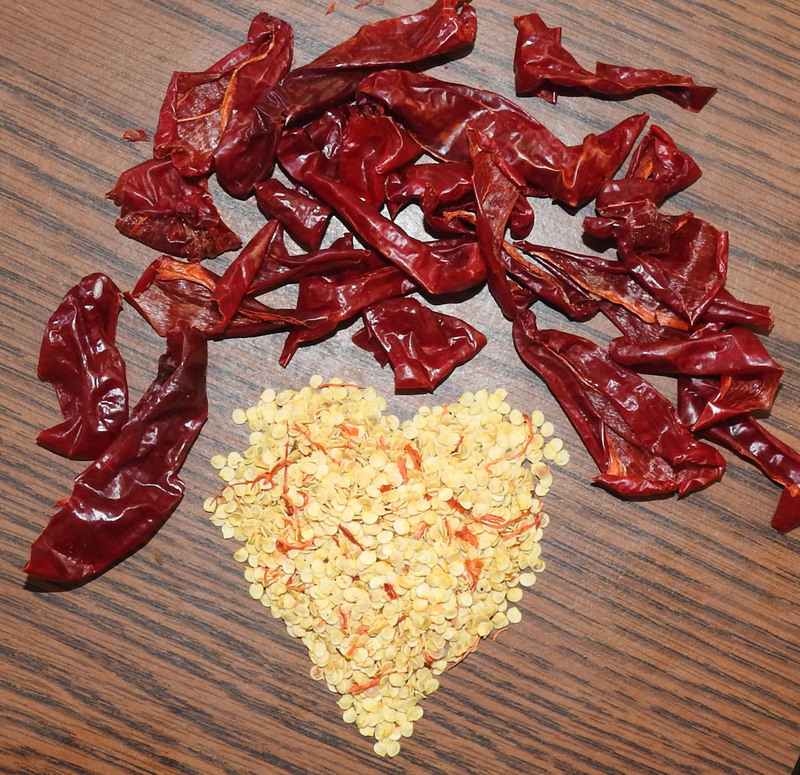 Aleppo pepper is used mainly in the dried, crushed form. 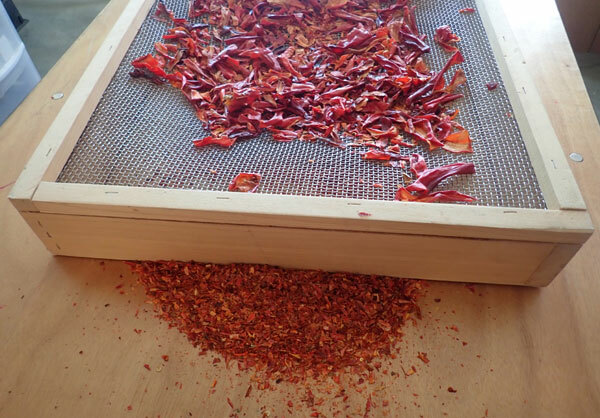 The peppers dry easily, are very thin-skinned and thin-walled, so they may be readily ground through an herb cleaning screen (pictured in gallery) and made into pepper flakes to sprinkle on food as a condiment. 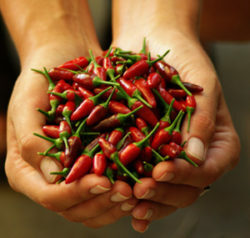 The taste is slightly smoky, salty, sweet, warming. 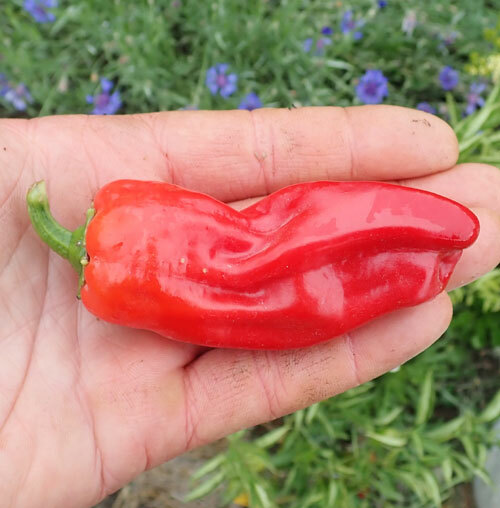 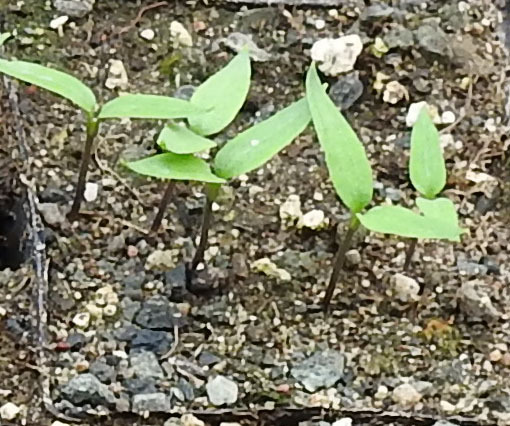 This is a rare and desirable type that may be gainfully grown in the temperate garden, using standard propagation technique for peppers.